Start taking classes at Ellie Herman Studios and other studios! Internationally recognized institution specializing in Pilates, Barre, Sports Medicine, and Physical Therapy since 1993. Founded by Master Pilates Teacher Ellie Herman, Ellie Herman Pilates offers the best in functional group training. 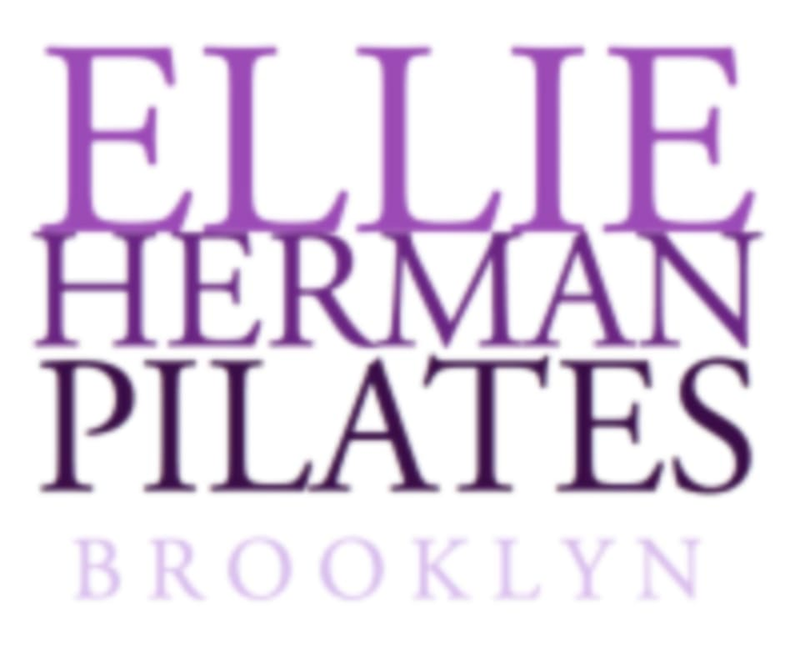 Ellie Herman Studios - Court Street is located at 509 Court St., Brooklyn, NY, 11231.